Kathryn Quinn Adair, 69, lifelong resident of Tippah and Prentiss Counties, passed away peacefully Friday Morning November 30, 2018 at her sister's residence in Ripley following an extended illness. Funeral Services remembering the precious life of Ms. Adair will be at 3 PM Monday December 3 in The Heritage Chapel of Ripley Funeral Home with Bro. Bill Baker and Bro. Michael Baker officiating. Burial will follow in Pine Grove Cemetery near Dumas. Ms. Adair was born July 2, 1949 in Dumas, MS and was one of fourteen children born to the late Roy and Willie Oswalt Quinn. She received her education in the Dumas and Pine Grove School System and was a valued employee of the Plumrose Corporation in Booneville until her retirement. A Christian and beloved mother, sister and aunt, Ms. Adair will be remembered for her love of working puzzle books and watching television. 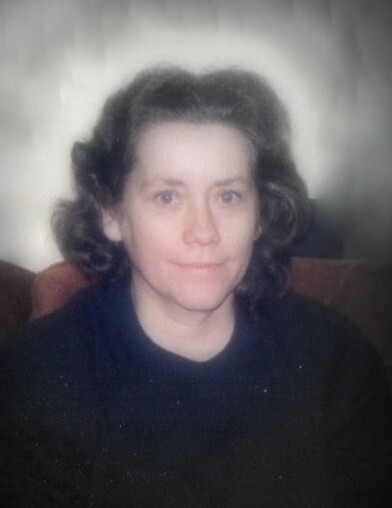 Those left to treasure her memory include a daughter, Rhonda Dunahue (Tim) of Belden, a son, Vince Adair of Ripley, four sisters, Birdie Garrison and Mattie Thunderburk, both of Dumas, Jo Nell Jeter (Wade) and Betty Quinn, both of Ripley, one brother, Jimmy Quinn (Kay) of Booneville, two granddaughters, Jennifer Chennault and Tiffini Dunahue and one great grandson, Jaxton Chennault. She was also preceded in death by a son, Steven Quinn, three sisters, Virginia Robbins, Dorothy Dobnikar and Mildred Swenkoske and five brothers, Junior, Thomas, Charles, James Edward and Leroy Quinn. The Ripley Funeral Home is honored to serve Ms. Kathryn's family and invites you to share memories.